I know that you might have already answered “me”. After all, competition makes you move beyond your comfort zone and be better at whatever you aim to be challenged. Business owners, on the other hand, would avoid any kind of competition that might threaten their stance in the market. For them, losing an optimal market share means less profits or even bankruptcy. You might think that a healthy competition is good for consumers. When there is no monopoly over the market, competing companies need to outperform others by introducing better products, more efficient distribution channels, or more user-friendly post-sale services. But from the perspective of business owners, it’s quite a different story. Take the fierce competition between Coca Cola and Pepsi as an example. For us, it’s about more available fizzy drinks but for the Coca and Pepsi, it’s always been a war. On the side of Pespi, “beat the Coke” as a motto was not considered offensive, and for Coke calling its competitor by name was unstrategic; “the enemy”, “the imitator” or “the competition” were considered suite names to address the rival. Or peep into the mobile phone market where competition has made a huge difference in the fortune of some multi-billion companies. In 2007, Nokia was the leading mobile phone vendor worldwide with the market share of %52.2. Yet in 2013, Nokia’s share of the market reduced to less than 15 percent as Samsung became the new leader with its brand new smartphones. In the US, Blackberry was the leading smartphone company with the market share of 53.6 percent in 2008 whereas iphone only accounted for 7.4 percent of US smartphone market. And we all know the rest. Mashable reports that Blackberry’s smartphone market share is “literally zero” in 2017, whereas the market share of iphone is reported to be 34 percent in the US. For older businesses, it’s important to deal with new competition in a reasonable way. Every potential competitor poses a threat for a business’s market share and eventually profitability. Because new businesses are not already established brands with expectations from their customers, they can easily do any kind of testing or preview to be sure if their products are fit for the market. Whereas older businesses cannot risk to make any sharp changes in their product development, new businesses have nearly nothing to lose when it comes to taking risks in areas such as product development or marketing. New businesses would naturally aim for the unexploited segments of the market or the unfulfilled needs of customers, and they’re fast. 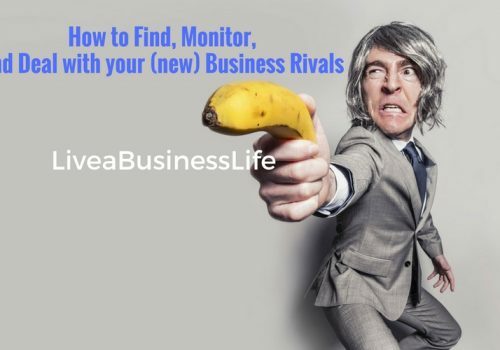 By finding and monitoring new rival businesses, you can predict where they aim to land a blow and improve your performance in those areas. Being on a constant watch for the possible new competitors in the market is the best idea to manage them accordingly. If a competitor is found and carefully watched when still a newborn, chances are you can know everything they do and prevent them from getting your market share. 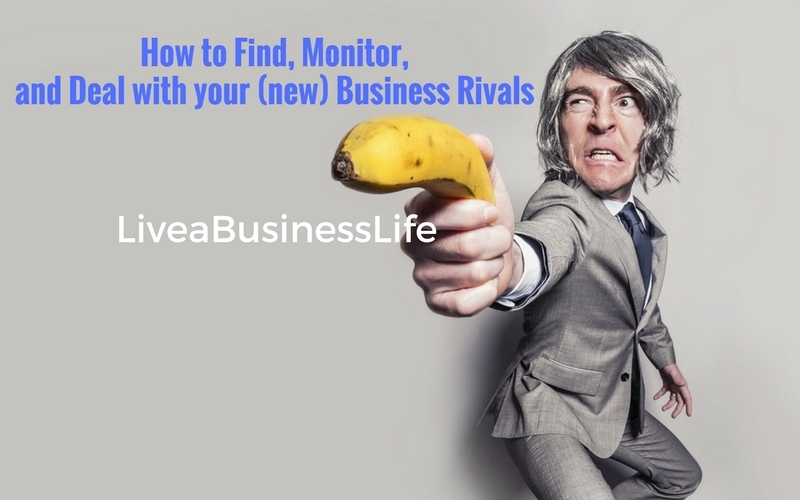 How to Find New Business Rivals? You might already be familiar with your new rivals, seen them open their store a few block down the street, or bumped into one of their online ads. However, for the sake of argument, let me tell you that there are many ways for finding business entities. 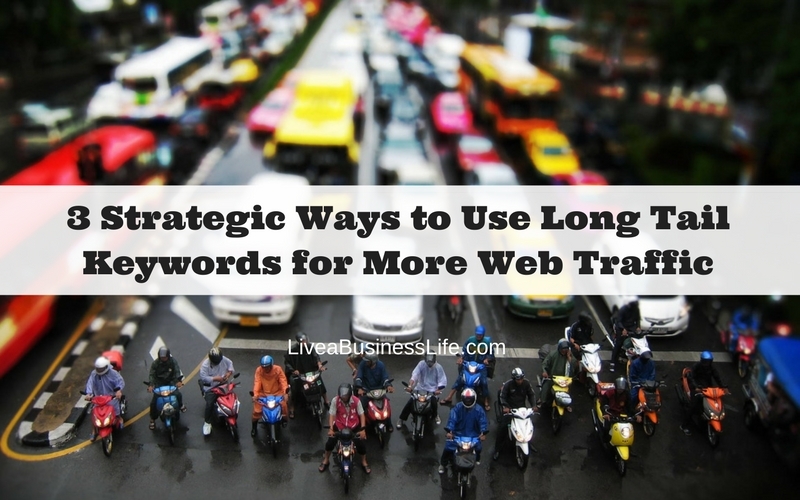 The easiest one is doing a simple keyword research online. Many new businesses now consider having a website or a social media account a top priority and hence start their online presence in line with their brick and mortar presence. 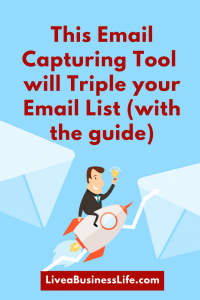 Using online tools such as google’s advanced searching or google Alerts for any mentions of your niche throughout the web is a great idea. 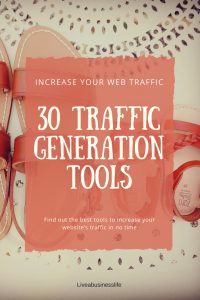 Using tools such as SocialMention, TalkWalker, Mention, or Brand24 (social media listening tools) for mentions of your niche or finding out what is popular among your audience in social media is also good. Another way is to go through the official agencies. Every business has to interact with some governmental organizations such as state corporate offices, business licensing offices, or commerce chambers throughout their career. A simple online search for the these offices based on any US State can lead to public business entity directories that could be purchased or viewed online. You can also find each State’s corporate office here. New businesses tend to do a lot of local advertising, which makes them visible to customers as well as rival businesses. 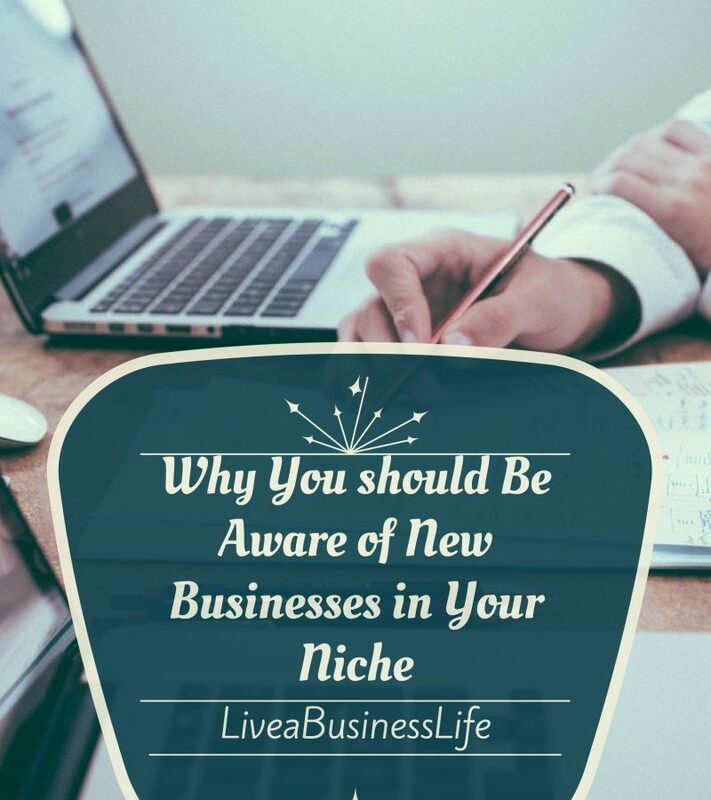 It makes sense to watch for local ads and see if new businesses aim to target your niche and if they are considered your rival. 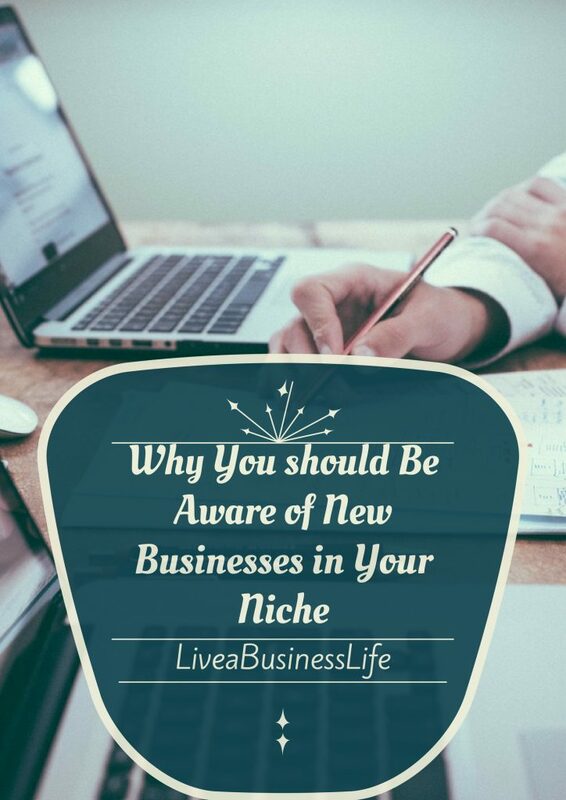 After finding the new business competitor, you need to make sure you watch their actions. Generally you can keep an eye on three areas: product development, distribution channels, and promotional efforts. See if there is any possibility new companies can beat you in any of these areas and take over your market share. For example, analyze their marketing channels and see how you perform on those channels — you don’t want them to outperform you through any of your valuable marketing channels. It’s good to be reminded that you don’t have to jump into whatever marketing channel your competitors use. 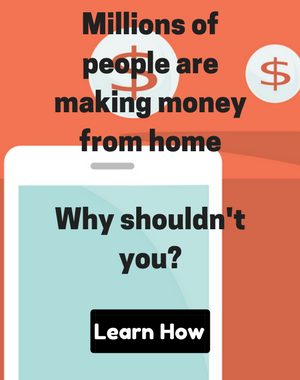 Do some research and see if their marketing channel is worth trying — you also don’t want to endanger your reputation by misusing a marketing channel. See how they perform on social media by following them, or analyzing them through online tools such as Howsociable or Buzzsummo. Finding out their most shared content might give you insights on what points to compete with them. Analyze their website performance. 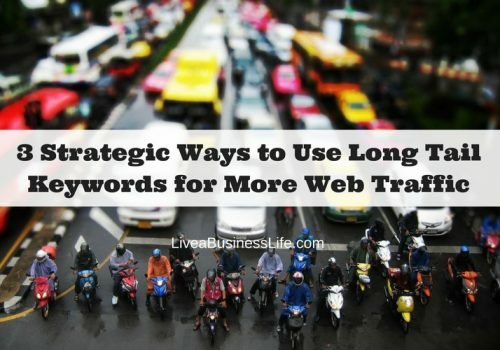 Similarweb gives you valuable information on various aspects of a domain’s web traffic. Its premium version has some features such as popular pages, benchmarking against main competitors and keyword researching. You could also subscribe to your new competitors’ newsletter or any other services they offer in their website. This way you keep yourself updated on how they provide services or persuade their audience. Having an eye on your new competition is a must if you want to keep the danger of losing your market share away. New businesses are famous to be agile, aiming the unexploited segment of the market or the unfulfilled needs of the audience. Watch them to find out what business areas they target, and see if their actions might cause a loss in your market share. 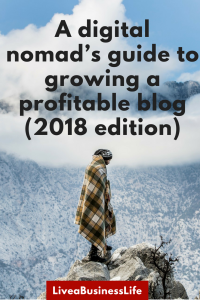 Then lay some strategies to improve yourself on those areas and avoid the pitfall many huge companies have fallen into.